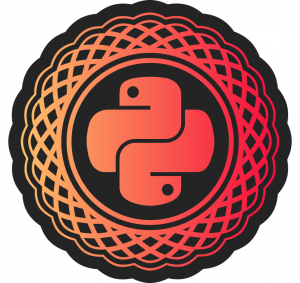 Having worked in Python for over a decade now, I thought it would be a great time to engage the community more meaningfully. I was looking for speaking at various Python events. The first one being the BayPIGGIES event on February 22nd 2018. Later, I was invited to speak at PyCon SK 2018 held in Bratislava from March 9-11 2018. My talk was similar to the one given in BayPIGGIES but slightly different. Public speaking wasn’t always my strengths but it’s always great to push yourself out of your comfort zone to do something new. PyCon SK 2018 was an interesting experience. I definitely got to meet some really interesting and passionate people. Saw some amazing talks and I’m looking forward to the next year’s event. Of course I got to present my talk which was fantastic. The size of the audience was a bit daunting. I enjoyed meeting the nice folks of Slovakia. 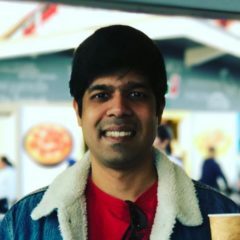 Having worked on Django building RESTful WebServices and scaling them, I came up with a list of common mistakes that Django users make and how to avoid them. I presented this talk at BayPIGGIES. It was an interesting experience. My talk generated a lot of questions and discussions. Hopefully this will be the first in a line of many such interesting talks. TL;DR – Over the past few years, Internet users have been brainwashed into thinking SSL guarantees their safety and privacy. This is only partly true. Few weeks ago I was playing around with a 1602 LCD module and my ESP8266. 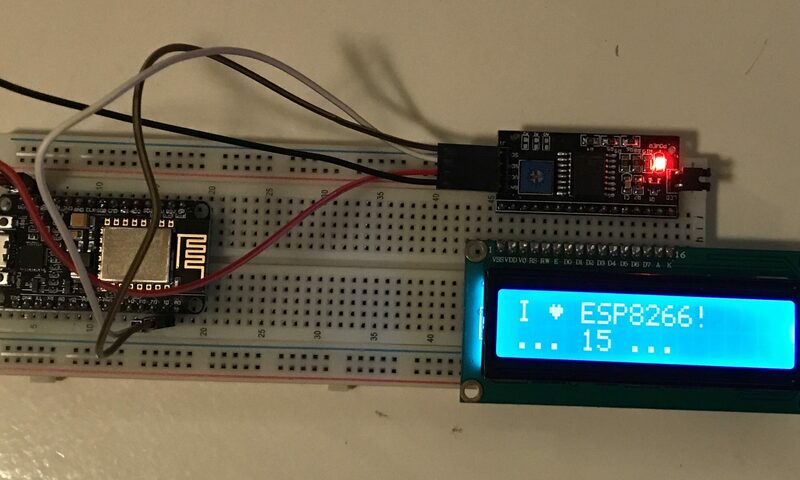 I was disappointed by the number of wires that were running between the ESP8266 and the LCD display. It was a mess! The I2C bus is a very flexible serial bus invented by Philips Semiconductors (Now NXP) that is used to connect ICs to Microcontrollers at low speeds at short distances.